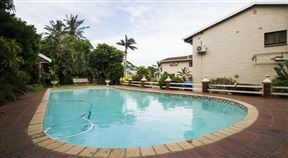 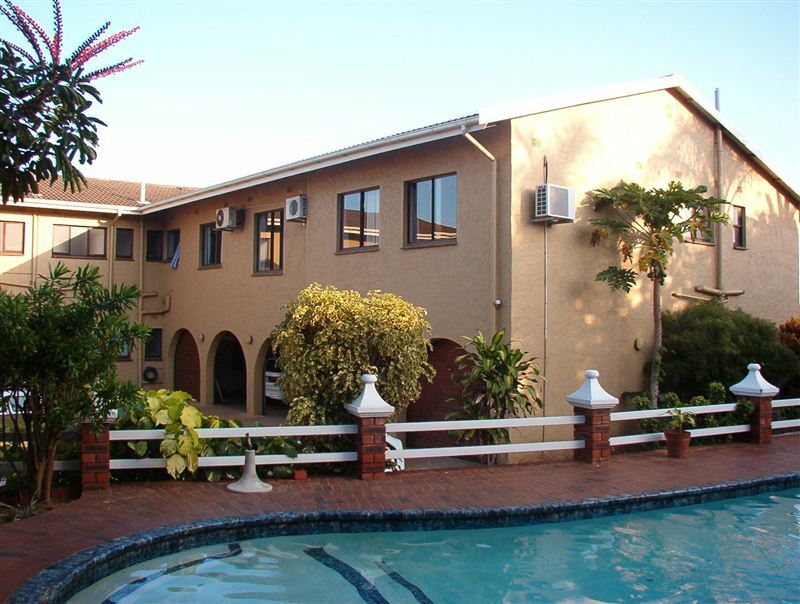 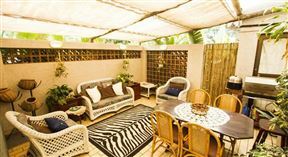 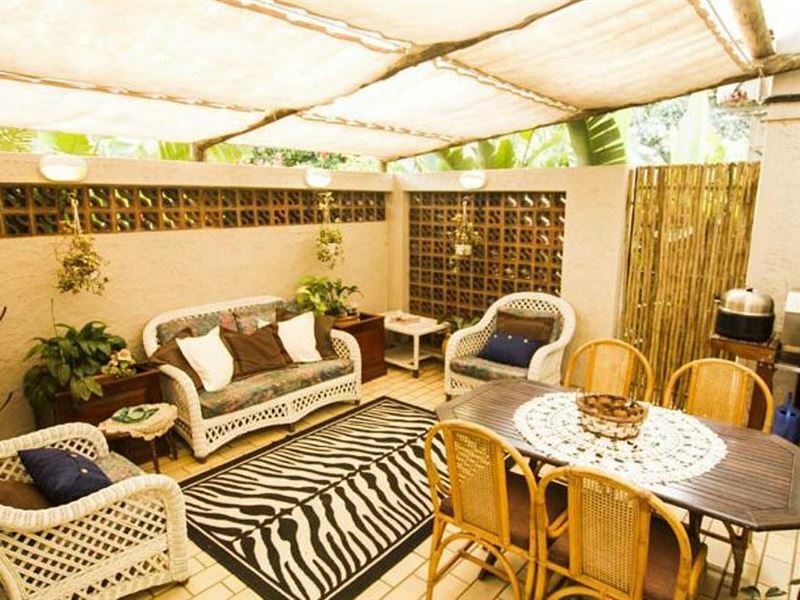 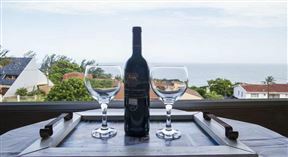 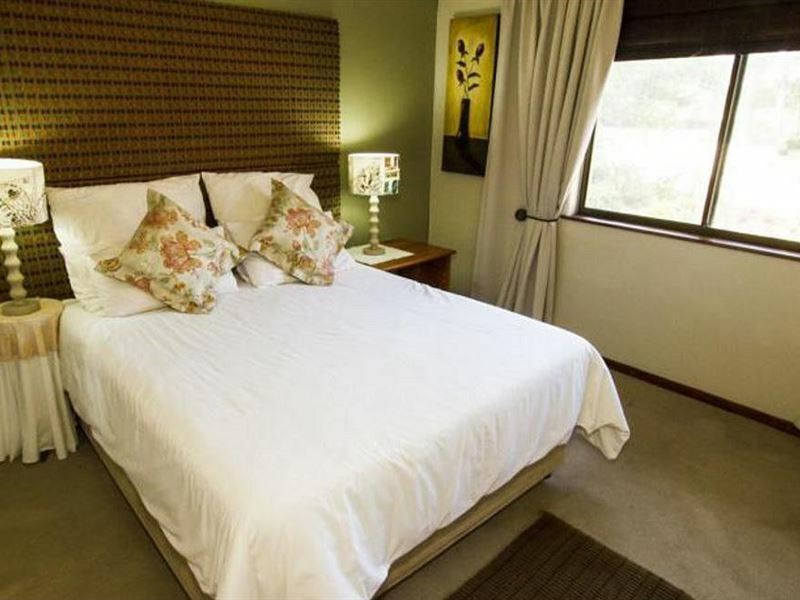 Eden Rose Manor is situated in the charming seaside suburb of La Mercy, 35 kilometres north of Durban.The guest house provides guests with a choice of double, twin, king, or triple rooms. 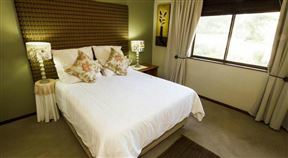 King and Triple rooms feature en-suite bathrooms. 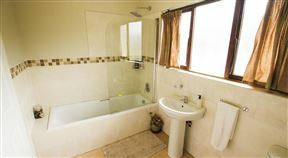 There are 8 sea-facing room. 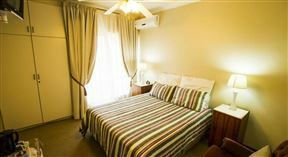 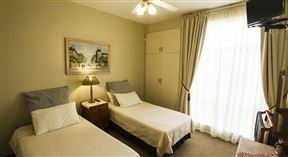 All rooms provide Wi-Fi Internet access, TV, and tea and coffee facilities; while some rooms feature air-conditioning. 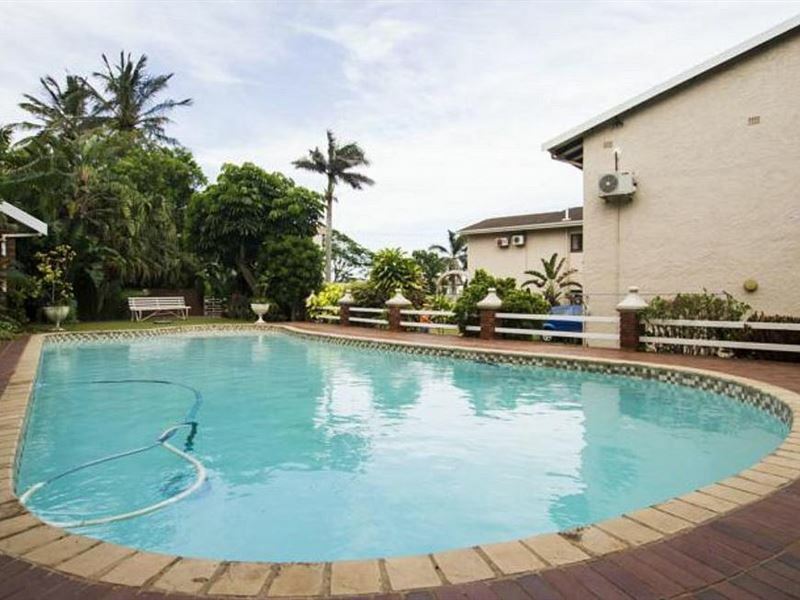 The bed and breakfast also offers guests braai facilities, a swimming pool, and parking on the premises.Guests can enjoy an abundance of great attractions in and around the area, such as the spectacular beaches, Gateway Theatre of Shopping, and the Sibaya Casino and Entertainment Kingdom. 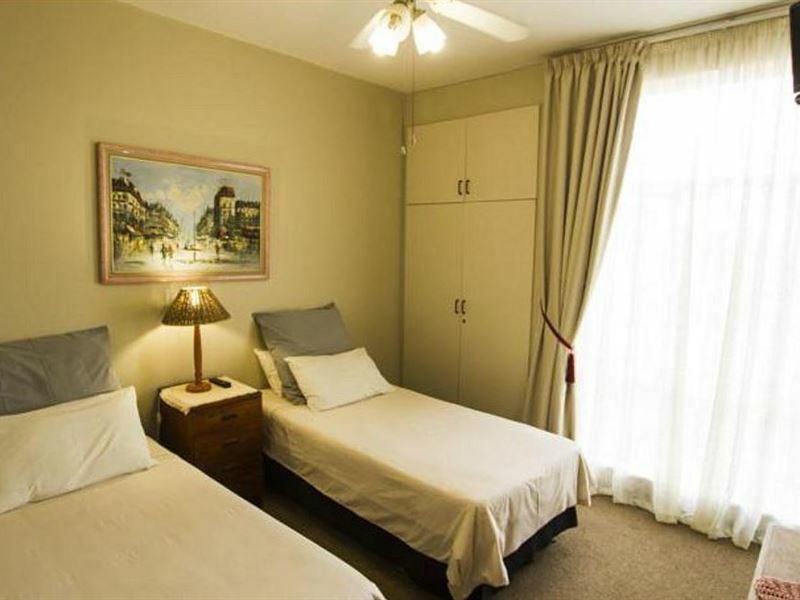 This twin/double room features a sea view. 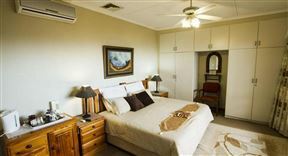 Ceiling fans or airconditioning is provided. 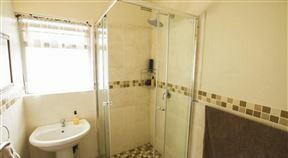 Showers / toilets are shared. 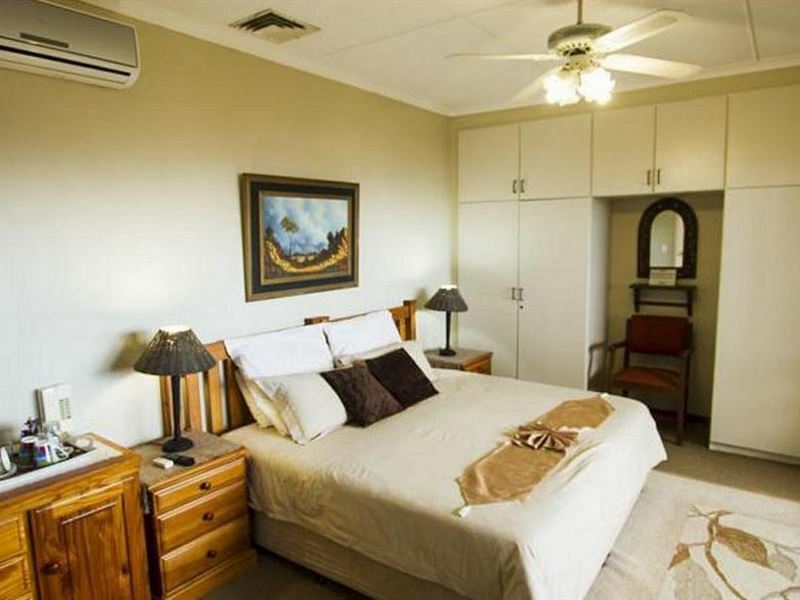 This luxury double room has air-conditioning, sofa and seating area, en-suite shower / toilet. 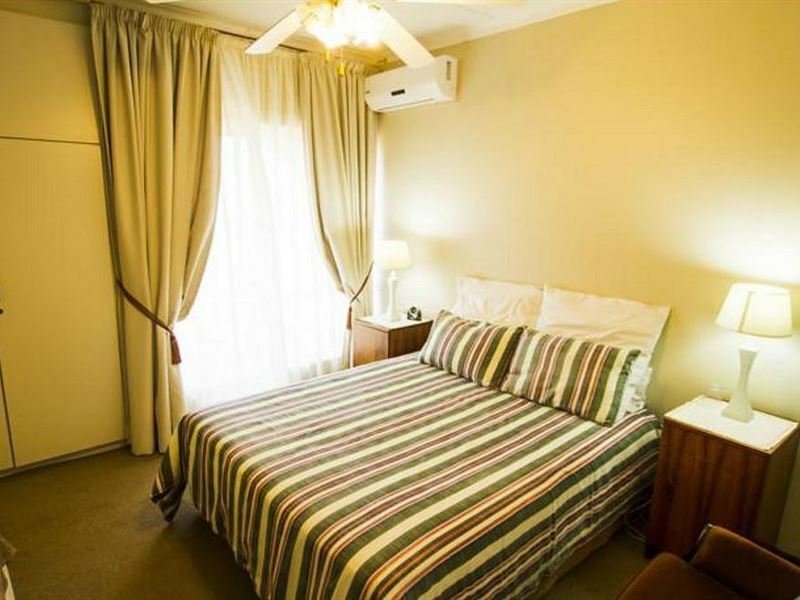 This unit consists of 1 king size bed and 1 single bed located on ground floor.This triple room is air conditioned, has a balcony, fridge, electric kettle and sea view. 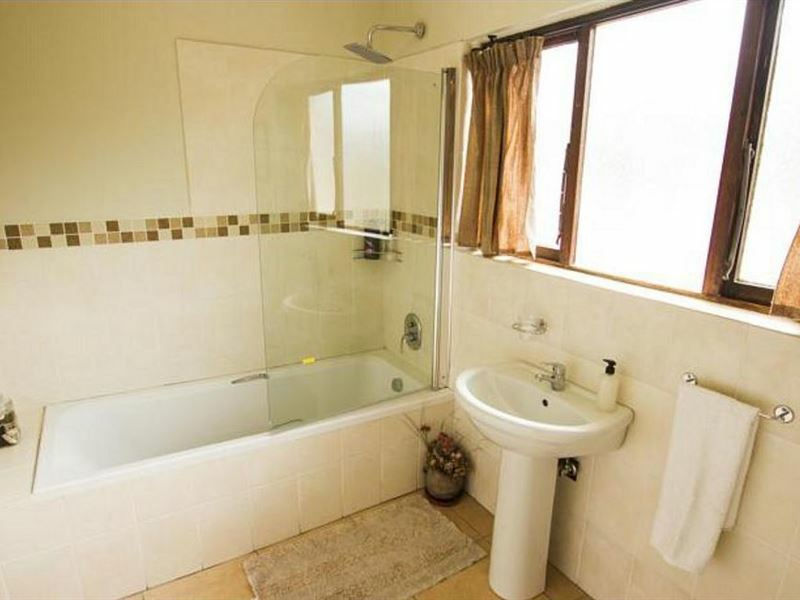 Full en-suite bathroom. 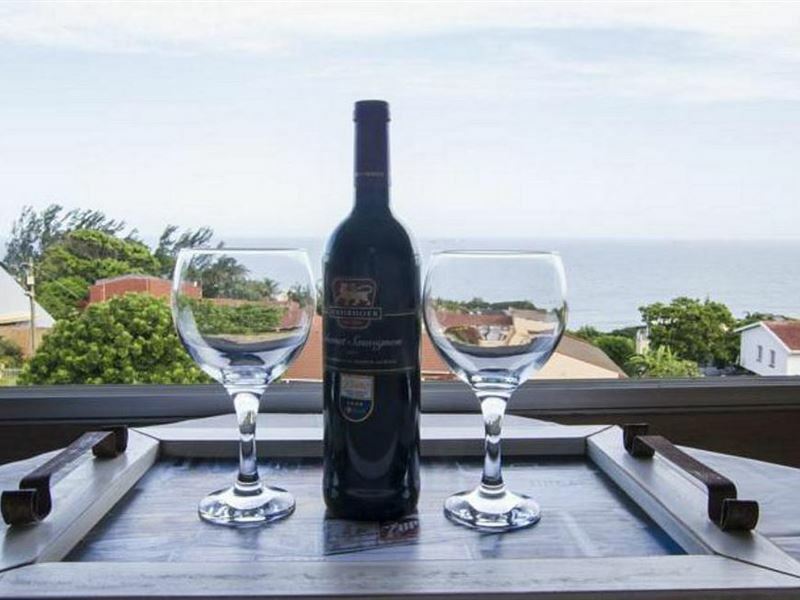 This unit consists of 1 king size bed and 1 single bed on balcony located on first floor.This triple room is air conditioned, has a balcony, fridge, electric kettle and sea view. 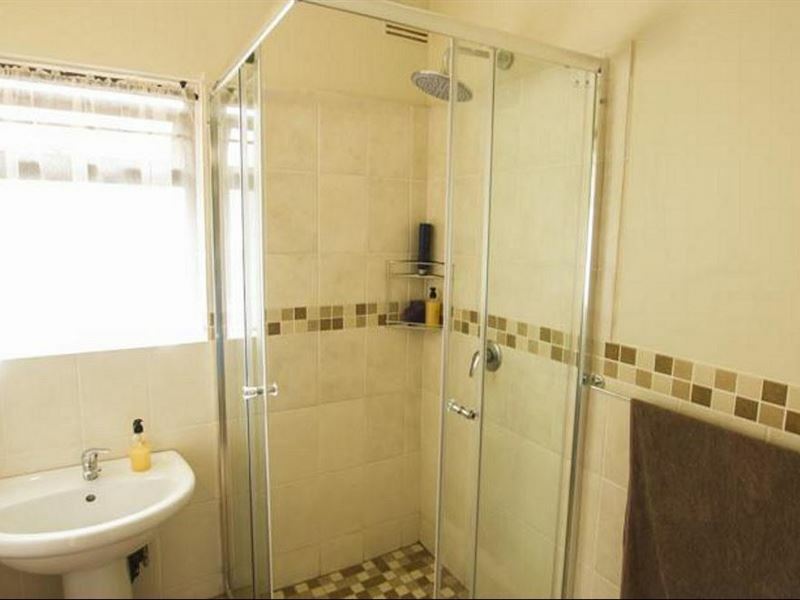 Full en-suite bathroom.